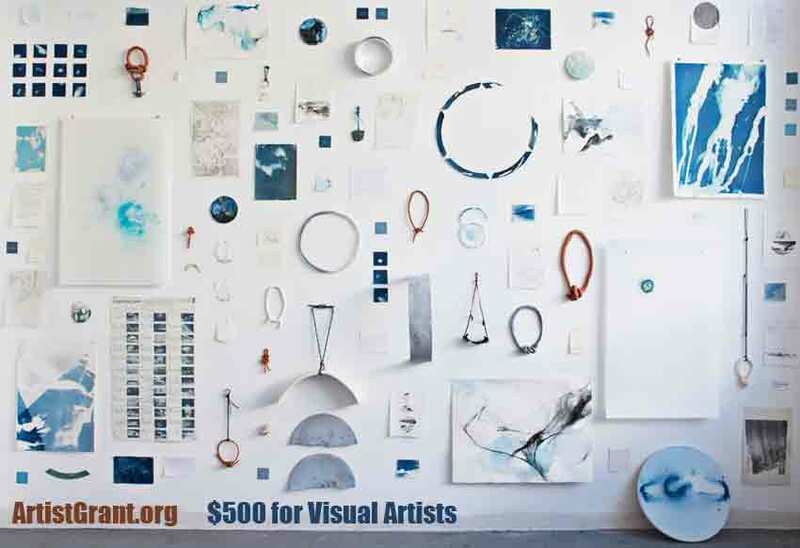 Artist Grant provides a $500 grant to one visual artist each grant cycle. The deadline for the current grant cycle is January 15, 2019. Visual artists working in the following media may apply: painting, drawing, printmaking, photography, stills of video/film, sculpture (of any type of material), ceramics, mixed/multiple medias, installation, and other new or alternative medias. We regret that we do not accept submissions for music, theatre, or dance.